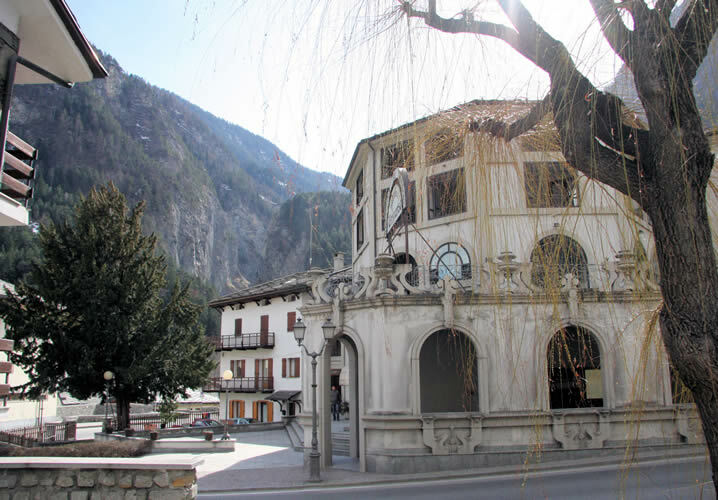 The 3* Résidence Universo is situated in the delightful spa village of Pré St Didier and it is approximately 6 minutes by coach to the cable car serving the ski area of Courmayeur. The village is a great place to stay. There are a number of shops, a large indoor swimming pool with flume, a bank, a post office, a church and some pleasant village walks. 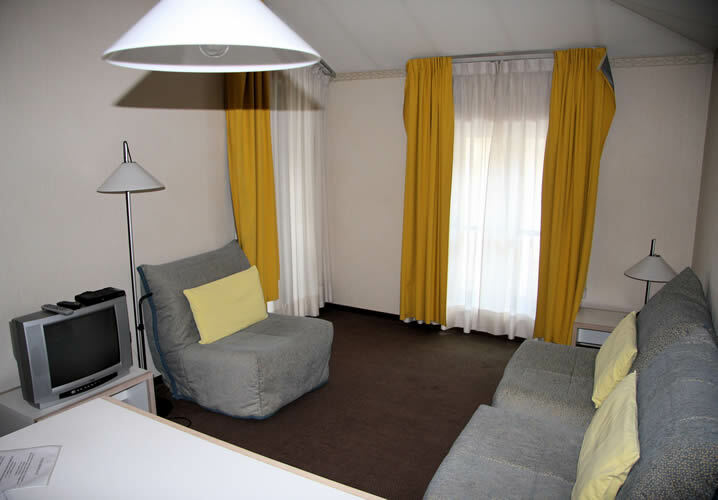 Accommodation in the Universo is apartment-style. 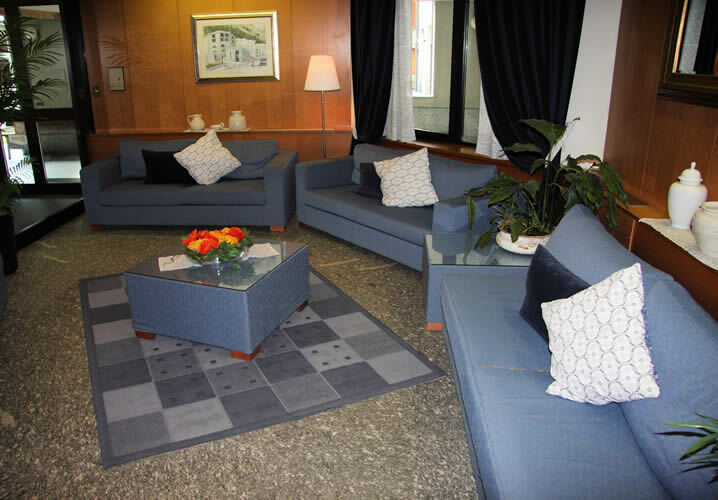 The rooms are tastefully furnished, all with private facilities and TV. Rooms are for 2, 3 or 4 people and some have balconies. In addition, there is a lift and sauna (small fee payable). We normally accommodate groups of 49 in the Résidence Universo, although more beds are sometimes available on request. "Food and service from hotel staff was spot on and suited to kids."